"The egg" of PARIS with a thousand facets ! Home » News » “The egg” of PARIS with a thousand facets ! “The egg” of PARIS with a thousand facets ! The egg with a thousand facets. Greater Paris’ newest music centre, designed by architects Jean de Gastines and Shigeru Ban (designers of the Centre Pompidou-Metz), is a 6,000-seat hall, topped with a distinctive glass “egg,” that marks the culmination of the renovation of the Île Seguin. 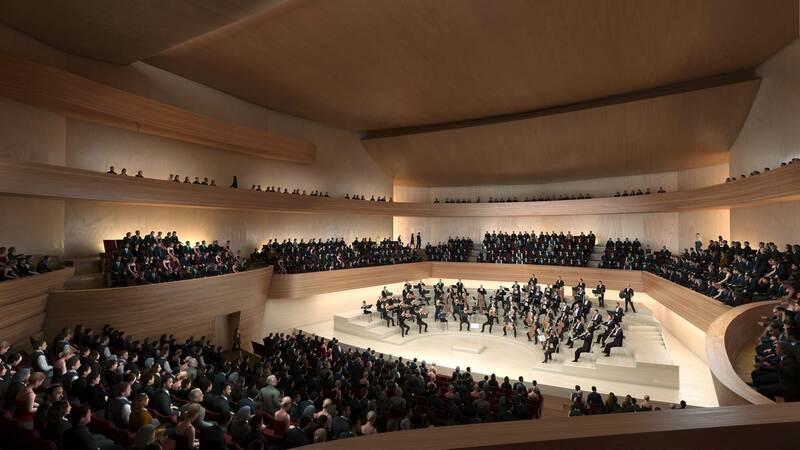 A venue for both orchestra and pop concerts, La Seine Musicale offers an eclectic program: Bob Dylan and the Insula Orchestra conducted by Laurence Equilbey performed for the opening, while the BBC National orchestra, the musical West Side Story, and countertenor Philippe Jaroussky are all upcoming acts. Admission: from €5. HOSTEL PARIS – BVJ OPERA-MONTMARTRE : the first historic Youth Hostel in Paris, a stunning private mansion house of the 18th century, built by the explorer Bougainville, and offered by the Emperor Napoleon to the actress Mlle Mars… located just between Opéra & Montmartre !